Cassandra Leuthold always writes about love and friendship under pressure. 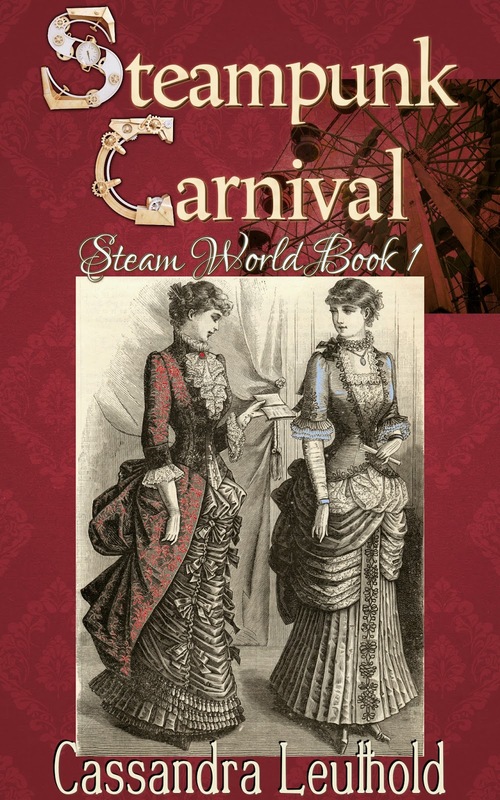 This is her first time setting such adventures within a 19th-century carnival. 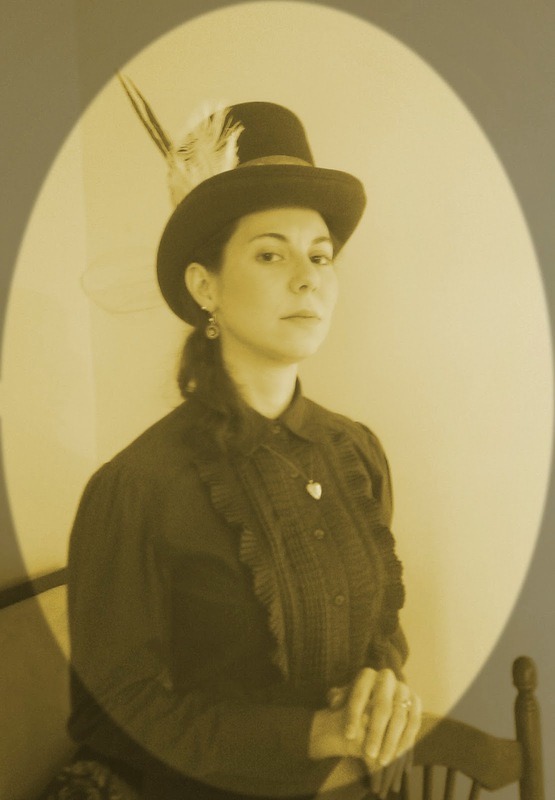 Join Cassandra in counting down to the release of Steampunk Carnival later this summer by clicking the links below.